The different courses at DIS are more than meets the eye. 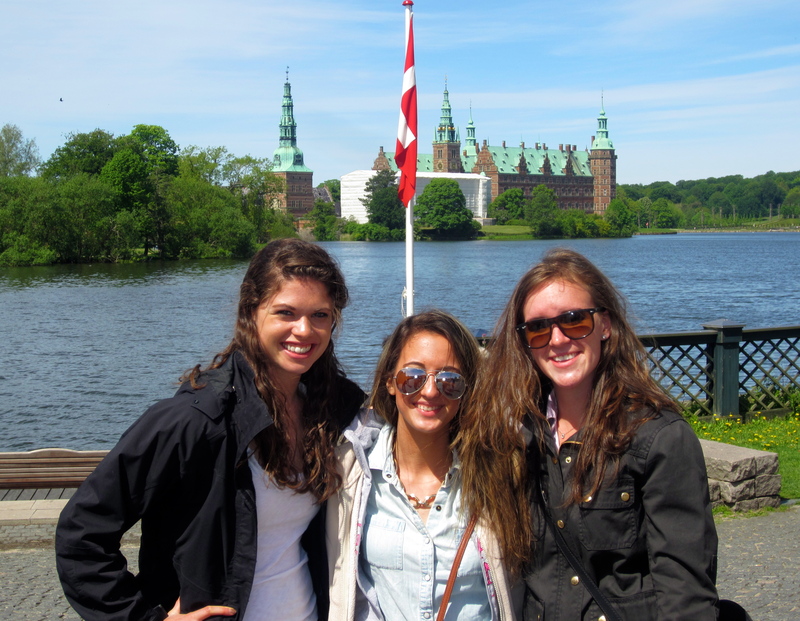 All of the classes are extremely interactive and gets everyone more involved in learning about the Danish lifestyle. I am currently taking a course called, “The Meaning of Style” instructed by Anders Larson. The focus of the course is to learn about the world of fashion and the way fashion is essential to identity. 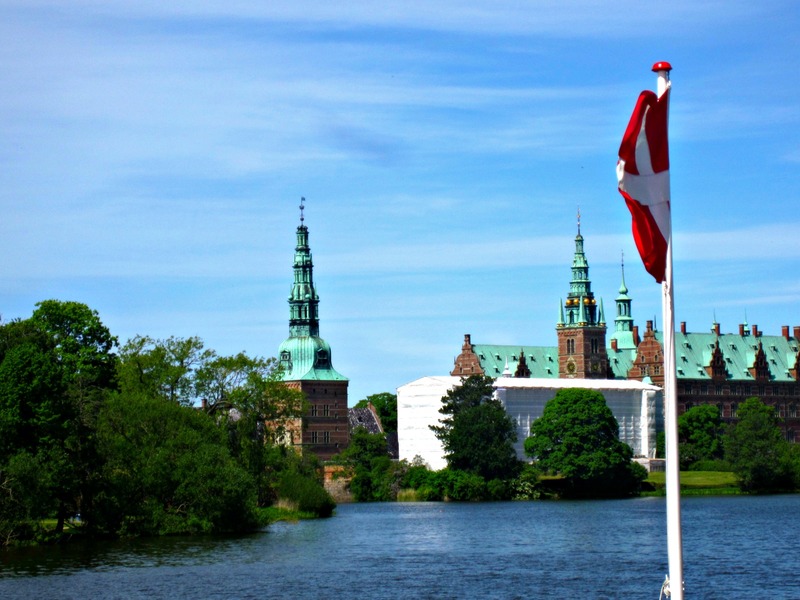 Fashion is the third largest industry in Copenhagen and this class gives myself, as well as other North American students, the opportunity to become involved in the Danish fashion lifestyle! I have only taken six classes in this course thus far and Anders has already done so much with us! He is an amazing professor and gets the class to understand fashion concepts that may be difficult for the average person. One day, we learned about the role fashion played in the early modern period in dealing with wigs, corsets and crinolines. 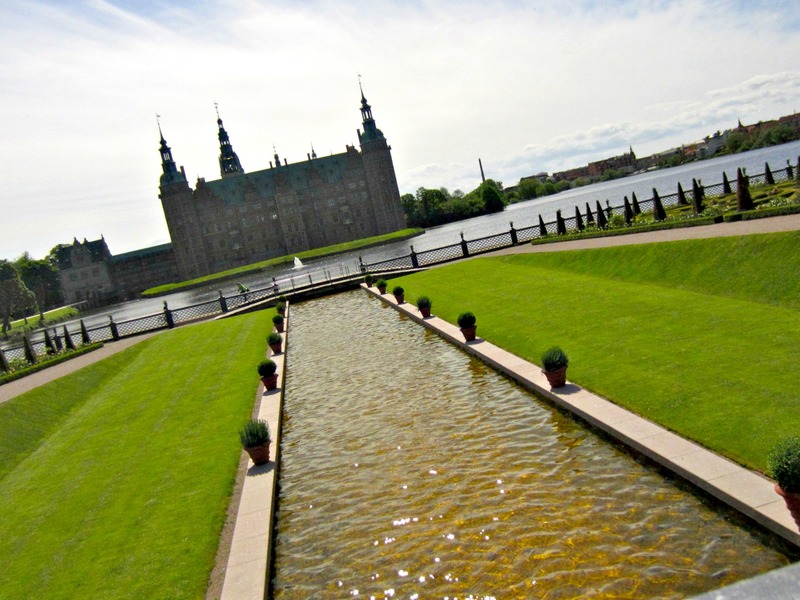 The class session was then followed by a study tour to the National Museum of History at Frederiksborg Palace. It was great to be able to take what we learned in class earlier that morning and use it in a field study! Not only have we visited the museum, but we have done so many other things as well! We watched a documentary called, “The September Issue” based on Anna Wintour (editor in chief of American Vogue). We were able to learn about her impact on the success of Vogue as a whole and her everyday life as an editor in chief of a multi million-dollar magazine. That same day, we were able to meet Chris Pederson who is the editor of Cover Magazine. Cover Magazine is one of the top selling fashion magazines in Denmark and listening to Chris was a blessing. He was a great speaker and was so interested in questions we had for him. I love how my class is so interactive and it is great to know that I will not be sitting in a classroom all day but rather traveling through Denmark to have more hands on experience with fashion. I have also made some great friends with some of my fellow classmates. I have become close with Genell and Kristin who are both from the Midwest. It is awesome to be able to make friends with people from other parts of America and learn about where they are from as well as explain to them about the east coast. Overall, my fashion course has been amazing and I am extremely happy I chose it! 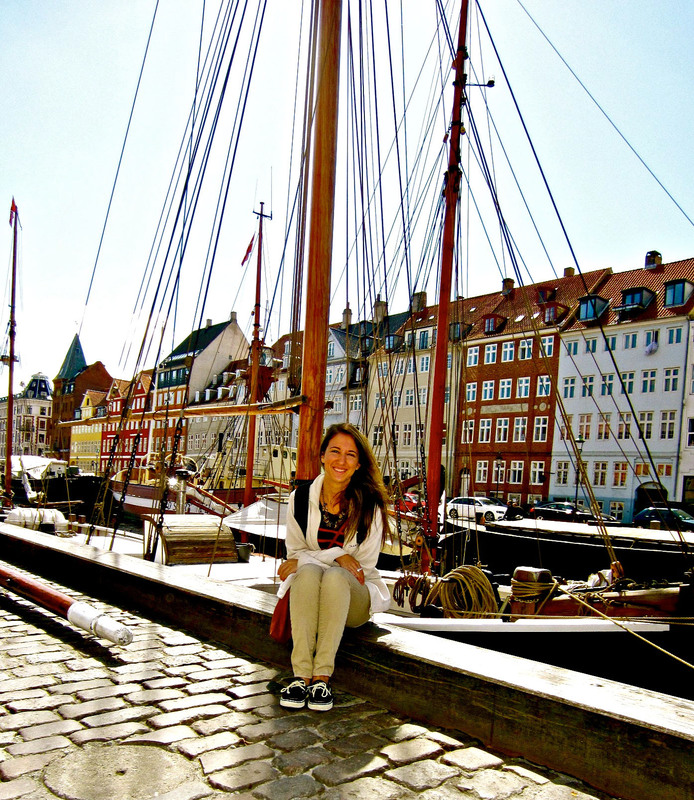 It has made me not only understand Danish fashion but the Danish lifestyle as a whole. I have another 6 classes left and I cannot wait to see what is in store for me!